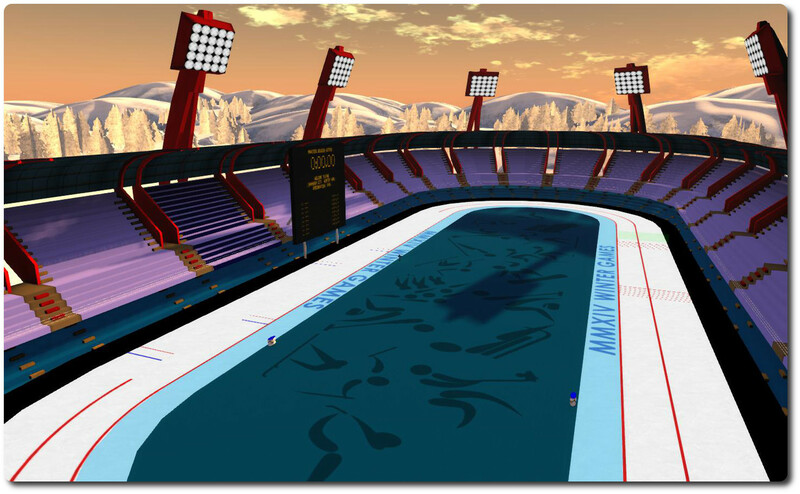 The SL Winter Games bobsleigh run. So speaks Drewski Northman in announcing the SL Winter Games, about which I first reported back in January, have been postponed until late 2014. Personally, I think he’s being a little hard on himself in terms of ambitions; putting together an event in SL is a matter of a finger in the air and hoping the prevailing winds favour you – especially when it’s your first crack at a major event. As such, you can plan for months in advance only to have an eleventh-hour upset, or you can put a hugely successful event together in just a few weeks. As it is, the Games are only postponed – not cancelled, which means nothing has been lost. Indeed, for those of us in the northern hemisphere at least, the timing is perhaps more appropriate. An incredible amount of preparatory work has already gone into the Games and their facilities, which everyone involved in the project should take justifiable pride with. There’s curling, speed skating, bobsleigh and snowboarding venues ready to go alongside (and over!) the existing facilities at Chamonix City. Trying my hand at speed skating on the practice run – it’s fun! Everything is open to public use, whether you want to get in a spot of early training for the Games, or if you simply want to brush-up on your winter sports either on your own or with friends. 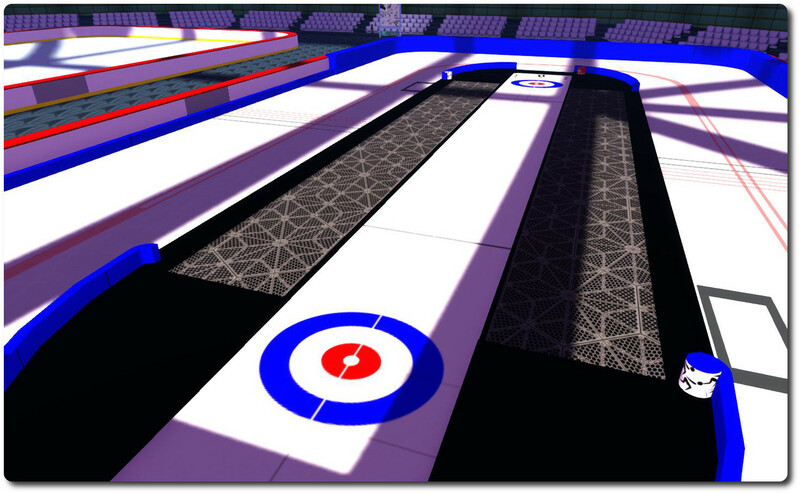 There’s even a practice centre for curling and speed skating, and which includes a figure skating rink as well. Drewski has some shots of the facilities on the blog post announcement, but I’d thought I’d hop over and grab a few of my own. If you’ve not tried any of the activities on offer, I can thoroughly recommend them. Even with all the work carried out so far, there is more to come, so while the specific dates for the Games have yet to be confirmed, what’s already on offer should more than whet the appetite. So why not go try them out – and perhaps even Contact Drewski or Marianne McCann in-world about entering a community team! In the meantime, congrats to Drewski, Marianne and the team on all that they have already created! 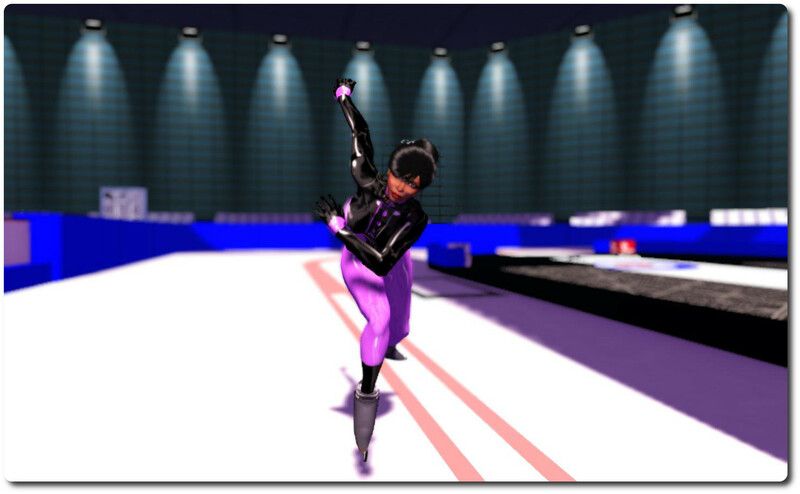 Calling all SL communities: it’s time to sign-up for the SL Winter Games! 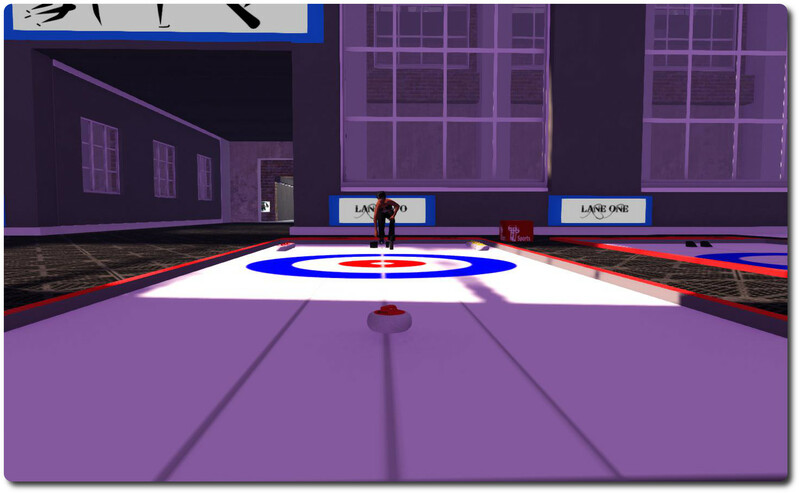 Marianne McCann of Bay City fame, and Drewski Northman from the East River Federation have teamed-up with the Chamonix City administration to arrange and host the first ever Second Life Winter Games. Scheduled to take place in March 2014 (dates still tbc), the games will comprise a mix of sporting and social events throughout, including: hockey, skiing, snowboarding, curling, figure skating, live music, DJs, parties and more. SL is at its very best when a community bands together to produce wonderful creations, tell compelling stories, or host fun events. The Games allow communities of all stripes, Steampunk, Retro, Bohemian, Metropolitan, Futuristic, to come together on common ground to compete, interact, and showcase what makes their community special. Along with the athletic events, there will be a Cultural Exchange Centre that will allow each community to set up an informative display for others to see. Given the community theme, a further aspect of the games will be that of cultural exchange: presenting communities with the opportunity to showcase themselves, exchange ideas, and for residents to find out more about SL’s many diverse communities. The choice of the Chamonix City regions for the games is highly appropriate, as it was in Chamonix-Mont-Blanc, France that the very first official Winter Olympic games were held. 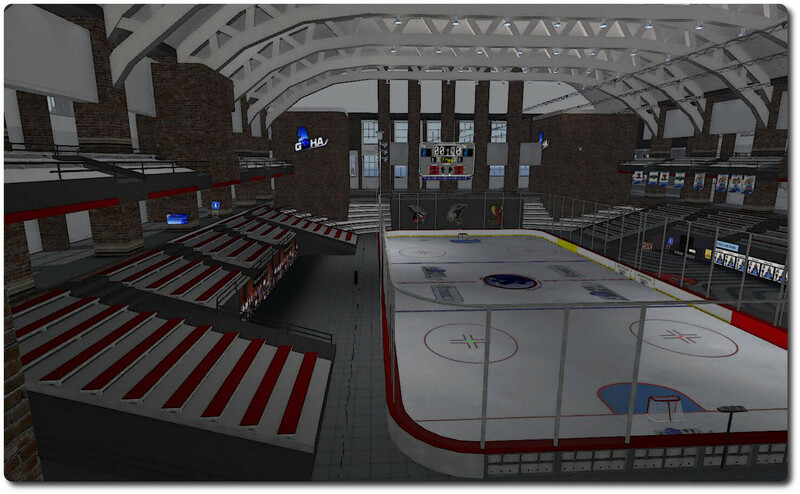 Chamonix in Second Life is home to the Global Online Hockey Association, and sits in the historic Snowlands region of Sansara, where Winterfest was hosted by the Lindens in years gone by. Those wishing to participate in the Games or who would like to help out in any way with the organisation and running of the games, please contact Drewski Northman, or Marianne McCann in-world. So now is the time for all communities in SL to start planning. The Winter Games are coming, and teams are wanted!